The popularity of diesel fuel has skyrocketed in the last 10 years with almost 20% of vehicles purchased worldwide sporting diesel engines. There are a lot of reasons why people prefer diesel to traditional fuel technologies including performance, pump prices, and fuel economy. If your diesel engine isn’t properly maintained though, all of its inherent advantages may end up going out the window. Not sure where to start when it comes to diesel maintenance? No problem! Below, our team outlines eight low-hanging fruits when it comes to getting the most out of your diesel engine, which can boost the performance and lifespan of your vehicle. Diesel engines rely on high amounts of compressed heat to warm fuel to the point of combustion. Only then will your vehicle have the power it needs to start moving. This warming process cantime-consumingming and for that reason, glow plugs keep your engine warm even when it’s powered off so your vehicle doesn’t need to start from scratch when you light up its ignition. If your glow plugs are bad your car is going to need to spend more time warming up so make sure that you inspect yours regularly. Diesel fuel’s workflow produces high levels of carbon and sulfur residue. If you have a bad oil filter, some of that sulfur and carbon may be finding its way into your vehicle’s oil supply which can cause serious problems for your engine later on down the road. To make sure that residue doesn’t hamper your vehicle’s health, see to it that your oil filter is always in outstanding shape. Swapping out oil filters frequently may seem like a nuisance but believe us when we say that changing your filter is a lot easier than dealing with costly repairs brought on by a contaminated oil supply. Gaskets on your engine and their respective mounting bolts should be looked over regularly. Given the tremendous pressure your gaskets work under while your engine is operating, they’re very prone to corrosion and malfunction if left unmonitored. Overheating engines, bad engine performance, and rapid loss of fluids are all signs that your gaskets may be experiencing issues. Making sure that your engine has adequate fluid levels is a diesel maintenance must. Still, a lot of people make the mistake of checking their fluids shortly after using their vehicle. This is a bad idea for a couple of reasons. For starters, checking fluids in a hot engine can lead to accidents that can cause burns and may even be fatal. 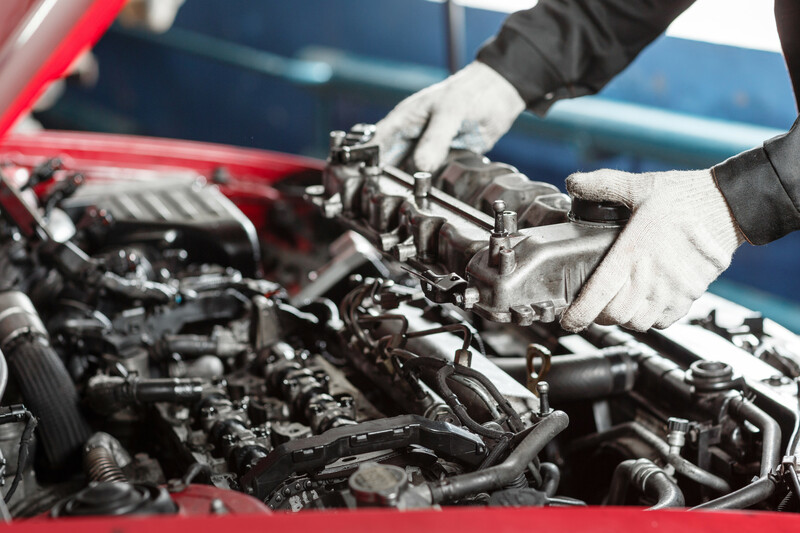 Besides that, checking oil, coolant, etc., when an engine is still warm may result in inaccurate readings which could prompt you to misdiagnose your engine’s needs. Our recommendation is to always give your engine 30 minutes to cool down before managing its fluid levels if possible. A big difference between diesel and traditional petrol gas is how it reacts to cold. If you operate in cold climates, your diesel fuel’s viscosity will start to further gel in your engine which can lead to lowered fuel economy and possible engine damage. To prevent this from happening, many diesel engine owners will add “diesel treatment” to their tanks whenever they fill up. Diesel treatment will help your fuel retain its fluidity and allows your vehicle to get the most out of each trip to the gas station. Coolant is a big deal when it comes to diesel maintenance because the substance has a tendency to get acidic a lot quicker in diesel engines than it does in petrol-based ones. That acid will circulate around your engine which may hamper your coolant’s ability to keep your engine running smoothly and may even lead to severe radiator issues. To avoid coolant-related damage, always change the fluid at the rate recommended by your vehicle’s manufacturer. Diesel tuning is the process of utilizing a computer to tweak your engine’s performance to your unique driving habits. Those tweaks will allow your engine to better manage its performance during your daily commutes which will result in fuel savings, performance boosts, and higher rates of longevity. 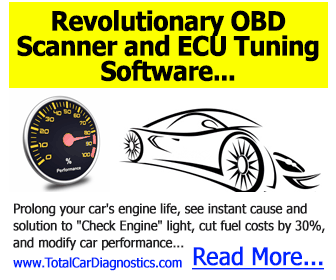 Not all engine tuners are created equal so be sure to learn more here about quality tuners and research any products that you’re thinking of purchasing prior to committing. Whenever you drive a diesel car off of a lot, you’ll drive away with your manufacturer’s recommended maintenance schedule. It’s very important that you stick to that schedule. While we’re all for you doing what you can to maintain your engine’s health between checkups, there is no substitute for having a diesel engine professional give your vehicle a once over ever few months/10,000 miles or so. Diesel engines come with a lot of advantages built into them when compared to petrol fuel engines. To make sure you’re enjoying those advantages and to further maximize them, we recommend leveraging the diesel maintenance tips we’ve shared above. Each of them has the ability to get your engine the help it needs to give you its best effort for years to come. Want to know more about diesel maintenance, engines, and more? If you do, read more of our expert created content today!